Once upon a time, in a kingdom not so far away, ruled a vain and pompous Emperor, who was crazy about his clothes, himself and little else. So obsessed with fashion was he that he decreed that the 50th anniversary of his reign be celebrated with the most extravagant National Dress Parade of all time. But, as he primped and preened, he neglected his citizens, who could only get his attention by complimenting him on his appearance. One day, two cheeky tailors decide to teach him a lesson. Presenting the Emperor with an eye-popping ensemble literally woven out of thin air, they convince him that only the smartest and most competent people in the land can see it. What can be done to stop the nation’s biggest wardrobe malfunction? Why won’t the Emperor’s courtiers and the aristocracy speak up? Is there anyone who’s brave enough to tell the naked truth? This holiday season, W!ld Rice puts a Singaporean spin on Hans Christian Andersen’s timeless tale about the ultimate fashion victim. 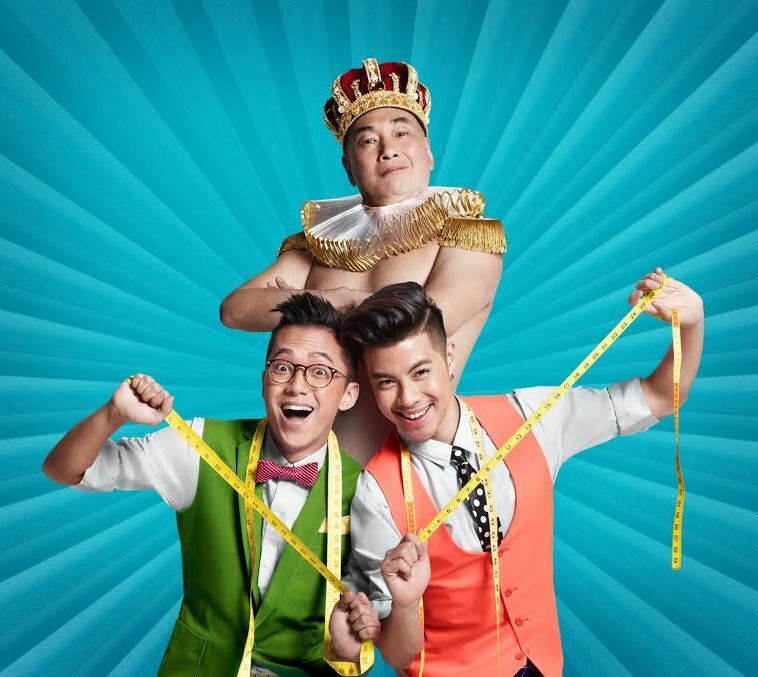 Directed by Pam Oei, The Emperor’s New Clothes is a brand new musical with a razor-sharp script by Joel Tan and a sparkling score by Julian Wong. Its stellar cast includes Lim Kay Siu as the Emperor, Benjamin Kheng of The Sam Willows, Singapore Idol’s Sezairi Sazali and Siti Khalijah Zainal—all playing musical instruments live on stage! Fun and laughter never go out of fashion. Don’t miss the most hilarious, heartwarming musical of the holiday season! Catch The Emperor’s New Clothes from 20 November – 12 December at the Drama Centre Theatre. For ticketing information, please visit Sistic. 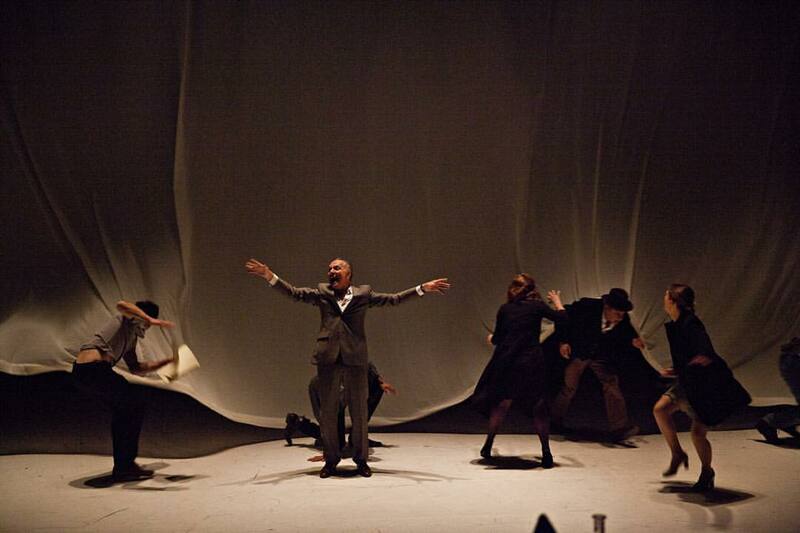 While Pirandello may not be considered a symbolist, his play is Briusov’s comments made flesh. In the midst of rehearsing “The Rules of the Game,” six characters belonging to an unfinished story appear in the rehearsal room and the director is asked to stage their tragedy. What unfolds is an overwhelming, frustrating, yet utterly intriguing piece which challenges the premises of what theatre purports to do. Pirandello hits the sweet spot between developing the philosophical dialectic without drowning the audience as there is enough action to keep us in our seats. Despite the seeming chaos on stage, there is definitely a method to the madness as director Emmanuel Demarcy-Mota manages to encapsulate it within a minimal landscape of a rehearsal room. Throughout the course of our writing careers, us critics would often pronounce what is considered good theatre and what it is not. If I were asked to do so now, I would – like the character of the “The Father-” unleash a slew of pseudo-philosophical gibberish. My only recourse is to rely on my intuitions which says that this production is definitely one of them. n.b. There are times when I am quite busy and would not be able to write a full review of the shows that I have watched. Quick reviews are meant to file my main impressions of a certain show. It should be called Lord of the Looks. Dancers are wonderful but there’s something odd with everyone being absolutely good looking. 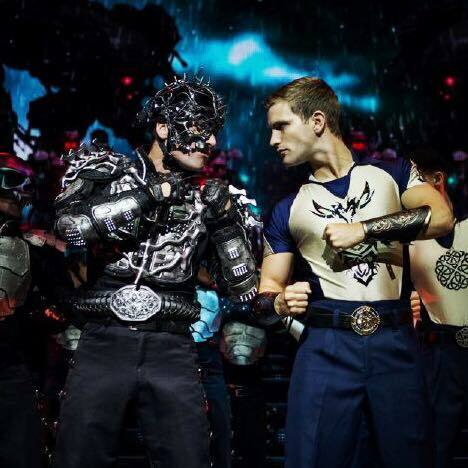 It’s exactly the same format as Flatley’s Feet of Flames and Lord of the Dance. Only minor tweaks were made to the choreography and new songs were added. Those familiar with Flatley’s work will be absolutely disappointed as the way he markets the show is as if it’s a completely new show. What a horrible way to end a glittering career. Surely he can look to various stories from America (where he was born) or Ireland (where his family comes from) to come up with something wonderful. What a waste of his talents. Go if you are completely unfamiliar with Flatley’s work or are willing to blow your cash just to look at eye candies for a bit. Italy meets Singapore in Raw Move’s latest contemporary dance production, The Fleeting Moment. Italian choreographer Teresa Ranieri, who has worked widely throughout Europe, will be in Singapore for a 6-week residence with Raw moves to collaborate on a new creation that explores the meaning of dance and life. Ranieri’s The Fleeting moment journeys into the recesses of our emotion and mental landscapes in search of meaning: The meaning of our daily existence; the meaning of this moment that passes; the meaning of our lives. It promises a stimulating blend of styles and ideas set to provoke and challenge the way we look at dance and life. Catch The Fleeting Moment from 5–7 November at Goodman Arts Centre, Black Box. For ticketing information, please visit Peatix.